It is no secret that all of us procrastinate from time to time. We live in a digital age and plenty distractions come from everywhere. Often we give in and spend a lot more time than we should looking at funny videos and photos. Of course, we should all take a break during work and relax with a good video or a fun game, however, we should not let it take too much time from us. Here are some tools that can help us stay on track, and train our mind to be more productive. Organize and prioritize your projects in a fun, flexible and rewarding way. The best way to stay on track and maximize your productivity is to be organized. Trello is a popular tool that can help you do that. Many companies and teams use it already as it has boards, lists, and cards that can be categorized, tagged and prioritized. This way, you can put your crucial assignments on top so you don’t forget about them and focus on completing them. You can manage all your assignments and projects, assign them to various team members and have everything organized properly. It is a great productivity management tool that will help you and your team stay on track wherever you are. It is available for download on App Store and Google Play, and online as well. A very important part of good teamwork is having great communication. Sometimes this can be very difficult to accomplish, so having a reliable tool is essential. Slack is a team communication tool where you can exchange messages with everyone in your team, whether it is a group board or an individual chat. You can also integrate notifications from other apps so you can have everything in one place. This is also a great tool if you are working remotely, as it will bring you closer to your team and keep your productivity level high. Capture, organize and share notes from anywhere. Your best ideas are always with you and always in sync. Evernote is a great tool that will help you organize and remember everything you need. It is an app that can save and organize your notes, photos, videos, set reminders, upload attachments, bookmark articles and much more. It is a life saver if you are jumping devices all the time as it will save everything for you and help you stay productive. With this app, you will never miss an idea again because you can capture everything on the go. Time Tracking App. Free Forever. TopTracker is a great tool, created for tracking the time you invest in your work and helping you stay on track. With this tool, you get amazing intuitive web interface and desktop app where you can create and track your projects and productivity. It is also very good for teams, as all team members can track their progress and identify areas that need improvement. It is created to track your work, however, you can control what is tracked and how often. The tool is really easy to use and it will help you become organized and increase your productivity. If you are working online, you are probably using one of many cloud storage services that are available out there. Our favorite is Google Drive because it is linked to Gmail, it is easy to use and offers 5 GB of free storage space. With Google Drive, you can store all your files safely online, have access to them wherever you are and share them easily. Another great thing is that it is compatible with many file types and it can be easily used across platforms. It is without a doubt, a great tool for individuals and teams that can increase productivity and overall communication by providing fast and easy sharing options. Please let us know if any of our suggestions have helped you maximize your time and add more hours to your day. What are some productivity tools that you already use? We would love to hear. 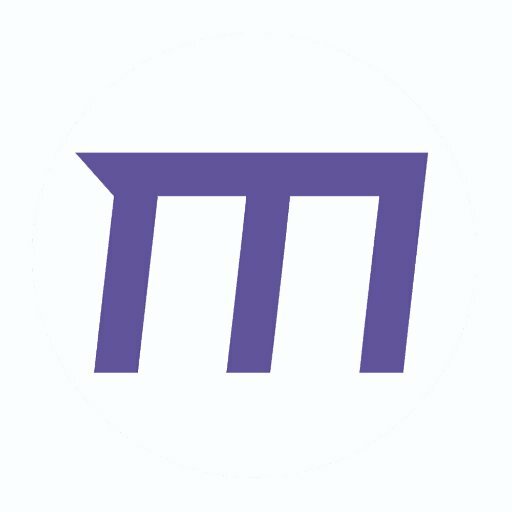 Manigo is an international money and social payments platform with a multi currency MasterCard. It transforms the way we travel, transfer and manage money. Copyright © 2017 Manigo. All rights reserved.